The volume of apricots that Sulce Fruits handles annually, reaches 300 tons originated from Pella. 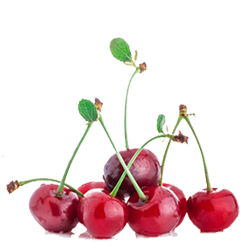 The countries to which the company exports cherries are: Germany, Poland, Hungary, Czech Republic, Russia. The continuous monitoring of the land and the harvest at the appropriate stage of maturity helps substantially in consistently high quality fruit. The quality and excellent taste characteristics of the fruit due to the fact that the land is irrigated. The harvest begins, early May and ends July.